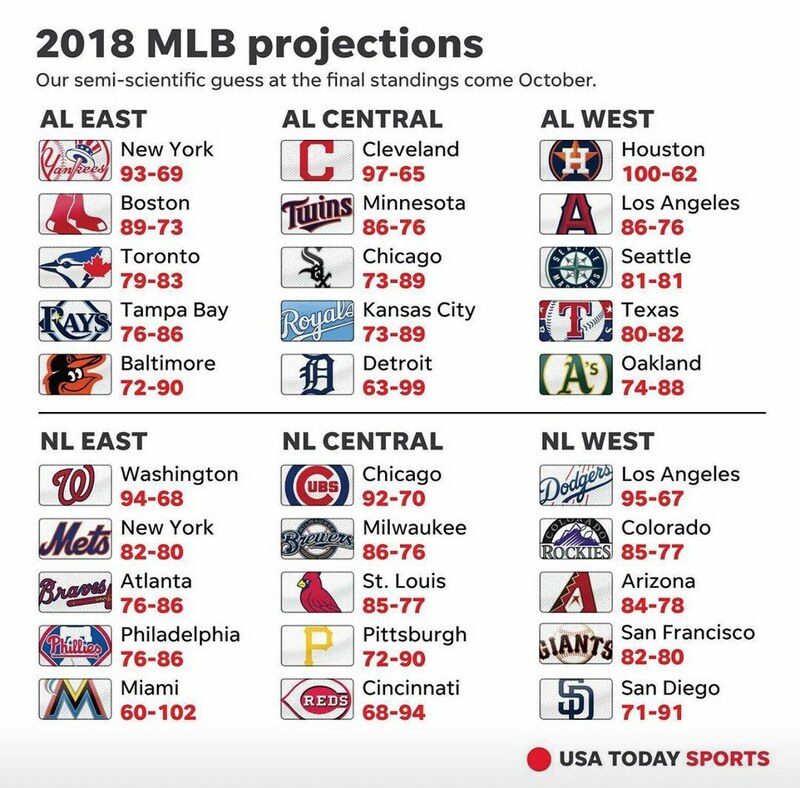 The Mets were going to be in last place under Miami. I wouldn’t be surprised if the Mets pitchers stay healthy that they could have a better win loss/record. But who knows. I’m very curious to say how many games Cespedes is on the field for this season.